Christie’s post got me thinking about staying at home and being a full time mom. This is something that has crossed my mind more than once since I had my kids. It is a bit different here though. Let me go through this a bit. I have never wanted to be a stay at home mom. I can say that without feeling any shame or guilt because it is the truth. I can say for sure that as far back as I can remember I always wanted to be a corporate big shot. I dreamed of being the Tiger Lady, just as Dianne Keaton’s character was in ‘Baby Boom’ (a movie in the 80’s that is still one of my favorites today). When I graduated from University, I made getting to that corner office a main goal. So when I got married and had kids, you can imaging how confusing it was for me to want to stay home and to want that big time job as well. It resulted in some pretty bad mommy guilt for a while. Today, I am a single mom of two kids. I have a 5 year old who is ending his second year of preschool and a 3 year old who will start her first this year. I now would like to have a job that I feel fulfilled in and enough time to enjoy the fruits of my labor with my kids. How ironic that now that I want this, it doesn’t seem like the choice to make right now. My country is not so good with single parent support. The government believes heavily in the nuclear family and does a lot to support that model. We are only now starting to join the rest of the free world in creating support for other kinds of families. As such, it is impossible to rely on government support that is enough or sustainable as a single parent. Schools are expensive here as well. At least private ones, and these are the best here, save the national university. And again, there is nothing there to help single income households. So, to support my little family, I have to work a full time corporate job with some writing and teaching on the side. Again, funny how that corner office might actually be possible at a time when I may prefer to take it a little easier. 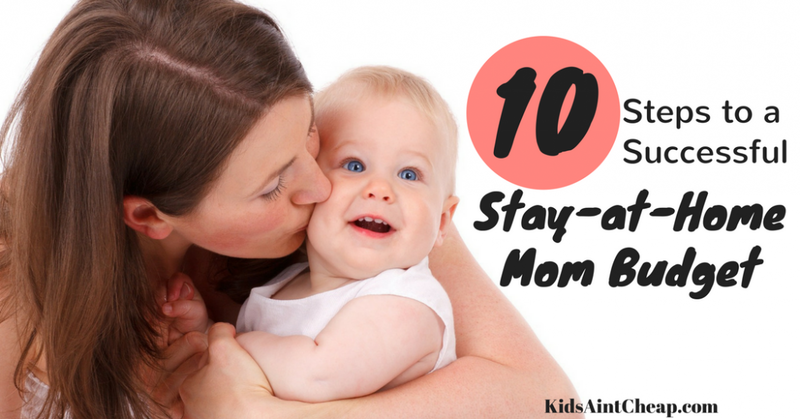 So, stay at home mom life isn’t the way to go for now. But I am optimistic that it may become the case in the future. My grandfather always said that you get what you work for, so I am working to get that laid back life with my kids. What are your thoughts on being a stay-at-home parent vs a working parent? I have always wanted to be an at-home Mom. Always! However, as my husband and I started to plan for a family, neither of us thought we could make that happen financially. We discussed that I could possibly go part time one day – maybe after baby #2. At the time, I had been working for a family owned jewelry store for almost 9 years. I made a decent income, was given a lot of responsibility, had fantastic customers, and a wonderful boss! It was all going pretty well and I really had no intention of leaving. Once I finally did become pregnant – even after discovering early on that we were expecting twins – I still intended to go back to work. My boss’ Dad would say “Once you have those babies, you aren’t going to want to come back.” I would laugh and tell him that of course I would come back — how we were going to afford all those diapers anyway? Well – right before I was due to go back to work – my husband and I did decide that I should stay home with the boys. 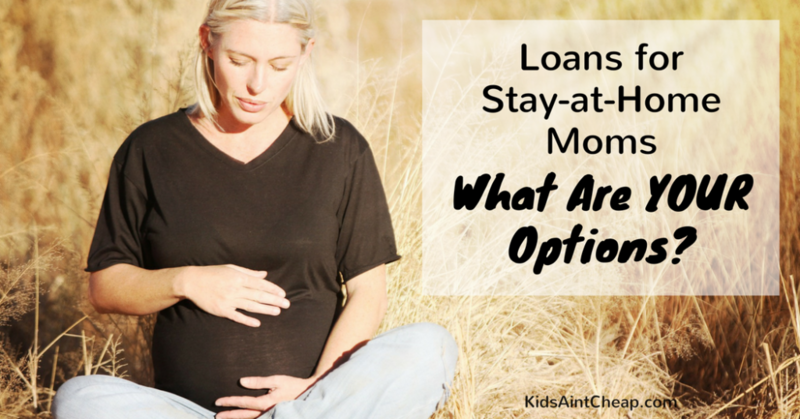 Because I had been placed on bed rest – 3 months before the boys were born – we had to tighten up our budget even before they arrived and we decided we would be able make it work financially. Staying home is not for everyone. People whose sense-of-self is strongly intertwined with their career, people get who depressed if they don’t get enough adult interaction, people who are not at all interested in staying home with their kids all day, or know that it would be a financial hardship on their family — might not want to become an at-home parent. So how do you know if you are making the right decision to stay home? Well, you have to ask yourself and your partner some important questions. This is usually the biggest question parents face. 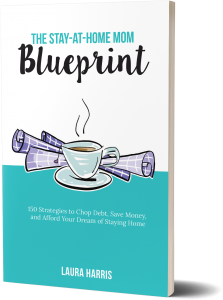 My husband and I thought there was no way we could manage – but what we didn’t realize – was how much money we were just frittering away. We cut back on a lot of things in the beginning; cable, dining out, and other unnecessary expenses. 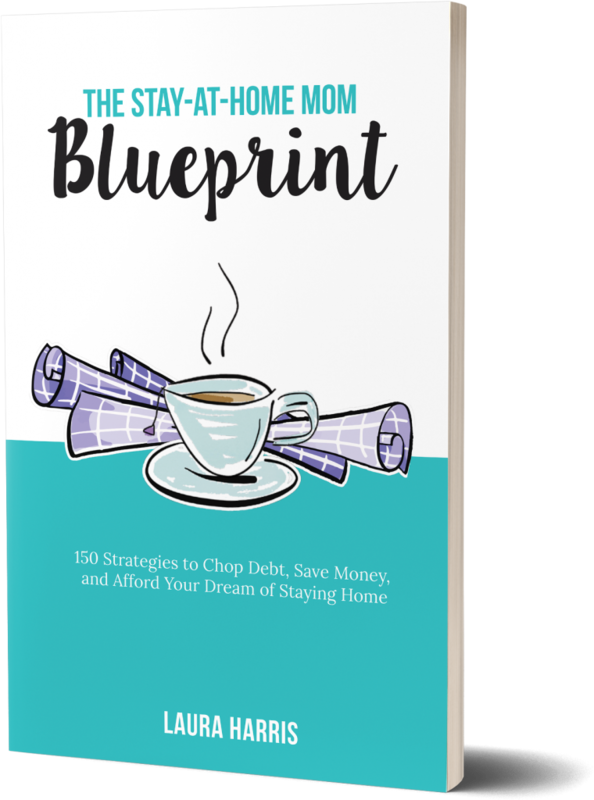 It was hard to go from buying what we wanted, planning for a bigger house, and getting a different vehicle — to just making do with what we had and finding ways to cut back on everything! When we brought the babies home, they didn’t care that our house wasn’t bigger or any of the other stuff. All they cared about, is that they were surrounded by people who loved them and all their needs were met. That’s it! Admittedly, it was much harder on my husband and I — but we made it through, knowing that our boys have never had to do without. We always make it work and every year we become financially stronger. Working part-time is a great option. When the economy was really getting bad, my husband’s hours got cut at work. I decided to get a part-time job. I looked for something that wasn’t too stressful or time consuming. I found a fun job and worked there for two years. After 21 months of not being in the work force, it was nice to be back and working with the public. I’m a social person, I like people, and can talk to just about anyone. It felt good to have more adult interaction — even if I was working. Working part-time can take away some of the guilt Moms (or Dads) can feel when they drop their child off at daycare. The child may only be there a couple of days a week and really love playing with other children. 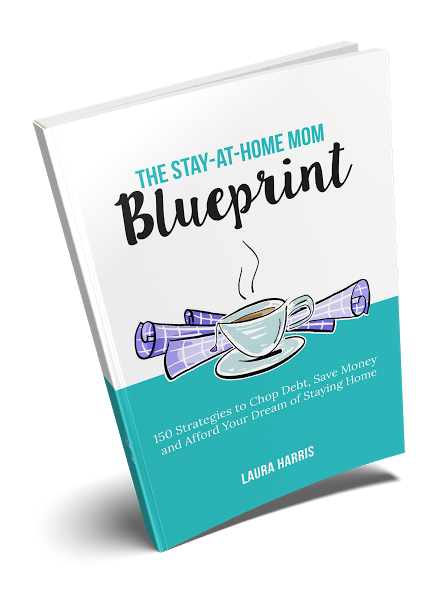 We didn’t do daycare for the boys because it wouldn’t have made sense financially – so when I was at work – my husband was home with the boys. 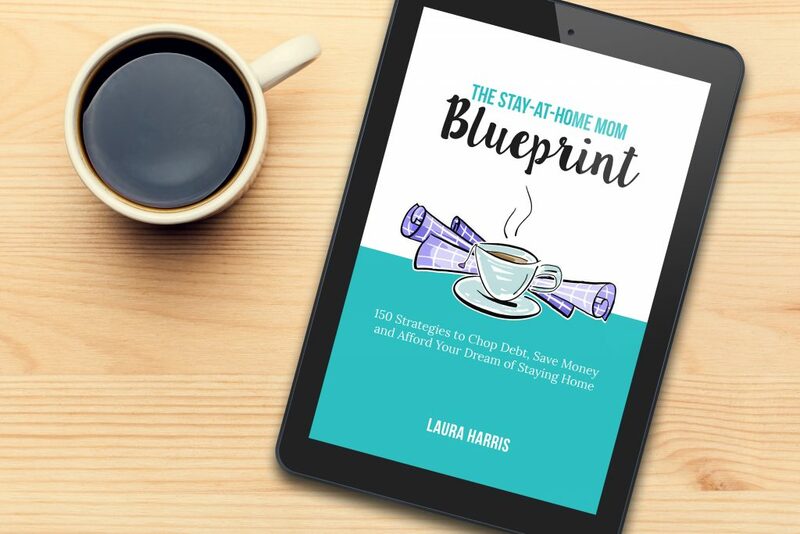 Staying home also opened the door to other opportunities, I never really thought much about – like freelance writing. It’s something I have always wanted to do but never thought I could actually do professionally. I am happy to report that I was wrong. What are you most interested in and what are your talents? Could you teach a fitness class? Would you be great at selling cosmetics? Is graphic design your thing? 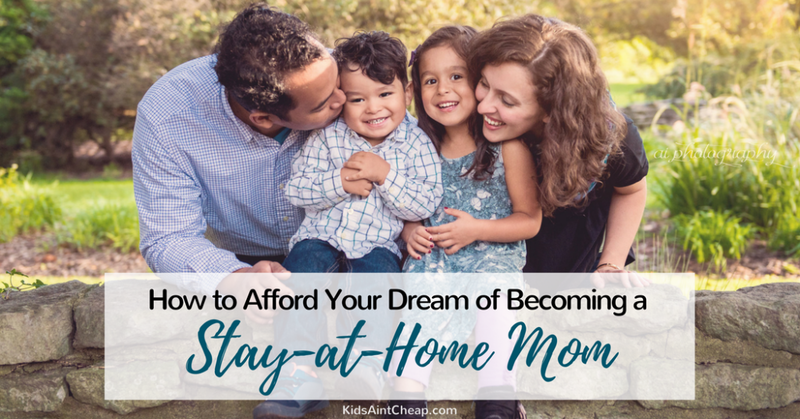 There are many ways to make money doing what you love and still be able to stay home with your kids. There is always tons stuff to do but you might get bored because you aren’t being challenged in the way that you had been at work. Especially in the beginning, it may be hard to get out and about. You probably won’t be around a lot of adults because your day will revolve around nap/feeding schedules. The first year with the boys, I really didn’t get out much at all. This can be really hard for some people – it was for me – but I had great support which helped a lot. The good news is, there are all kinds of groups for Moms and stay at home parents. The public library is fantastic with story times and other activities. There are groups, clubs and classes; which can get you and your children out and about. Not everything you do has to involve your children. You can do volunteer work, join a book club, and participate in Mom’s Night Out functions. Soon you’ll have the support of others like you. Staying home involves giving up many things. Sometimes you have to do things you don’t want to do. You have to be parent, teacher and homemaker. There is no time clock to punch when your day is done. You are on-call even in the middle of the night. However, staying home is also the most rewarding work you will ever do. There may not be any big promotions or exciting business trips to go on but as you see your children grow, learn, and discover the world around them — your heart will become so full of joy you might think it will burst. Going back to work will involve balancing your job, time with your kids and spouse, household chores, and everything else in between. It’s a delicate juggling act, to be sure. In turn, going back to work can provide a sense-of-self; which some people may not feel when they stay home, you may find that you are stronger financially (which is a stress reliever), and you really make the most of each moment you do have with your family, because it is so very precious. No matter what you decide — make sure you really think things through. Remember that all any of us can do — is our very best. Whether you decide to stay home or work, your children will love you and your life will be extra blessed because you’re a parent. 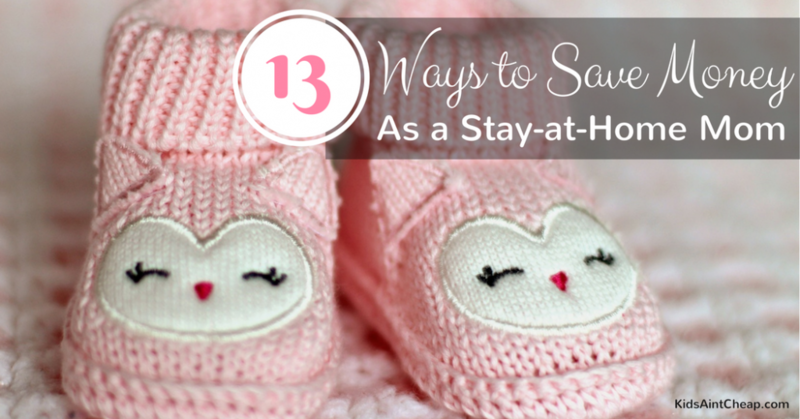 What are your thoughts on being a stay at home parent?